MUTEK, Montreal’s premiere event showcasing cutting-edge electronic music, new media, and culture, turns 15 this year - a milestone anniversary also shared by Ableton. 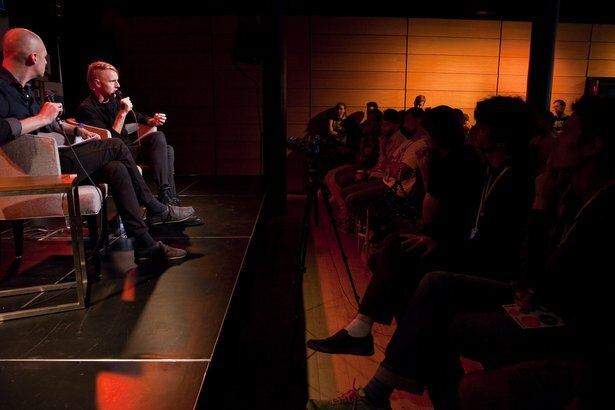 For this special year at MUTEK, we hosted the Ableton Lounge - a space for artist talks and hands-on Push workshops. We’re pleased to share video of two of these talks, courtesy of MUTEK.